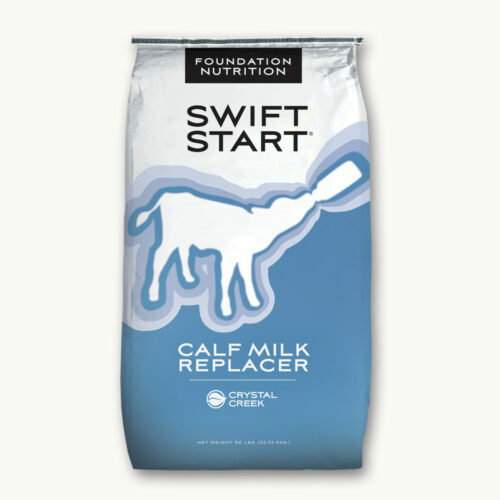 Swift Start® Milk Replacer 18/20 is an all milk formulation with extra amino acids. Swift Start® 18/20 provides excellent nutrition at a real value. 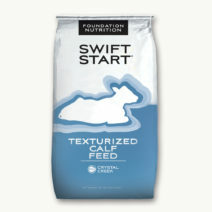 Swift Start® 18/20 is designed to be fed at 1 lb. 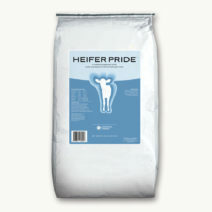 of powder per calf per day.